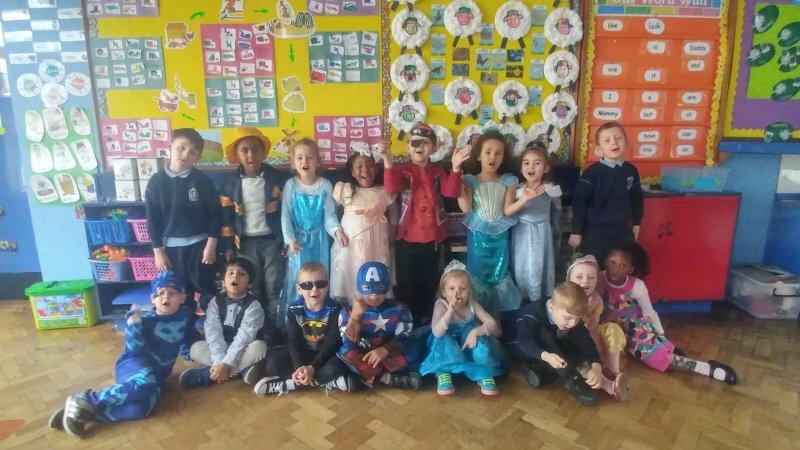 Junior Infants, Senior Infants and First Class participated in the IN-TO-WIN attendance drive for the three weeks leading up to the Easter Holidays. Each child got a raffle ticket for every week that they had full attendance. On the day of the holidays we picked out the winning names and those children received a voucher for Smyths. All the prizes were donated to the school by the Cathedral Credit Union on Shandon Street. The school has borrowed Bee-Bots from the Cork Education Support Centre for the last couple of weeks. There are small robots that can be easily programmed by the children. The children are having great fun with them learning how to code. The Health Promoting school committee has organised for each class to participate in Brunch Club. This gives each class a chance to sit together and enjoy pastries, fruit and other treats while chatting with class mates and getting to know them better. The classes really enjoy the experience. 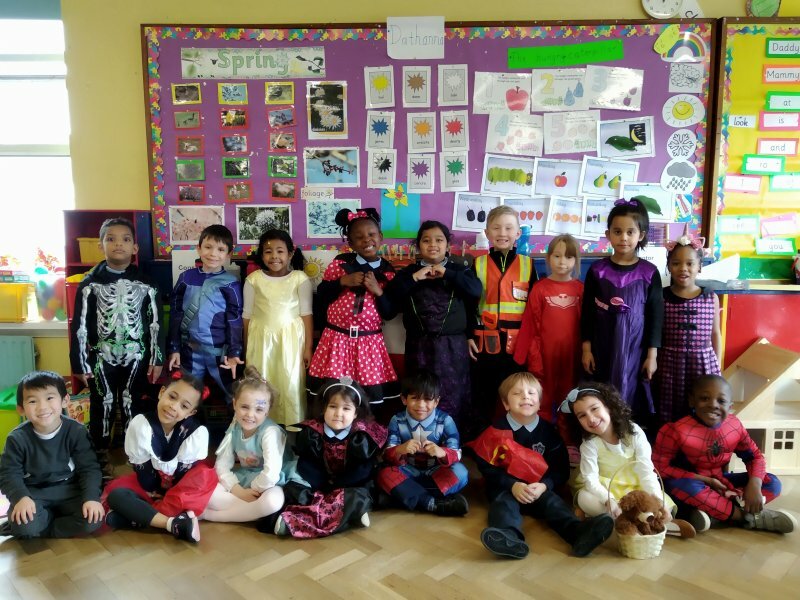 Mr. O Connor's class were learning about travelling recently during Aistear. They had great fun building roads and playing with different cars. Afterwards they packed their bags and heading to the airport to head off on the plane. Look at the photos below of all their adventures. Ms. Ahern's class went baking recently. They made rice crispie cakes. The children had great fun mixing the rice crispies into the melted chocolate and spooning the mixture into the cases.